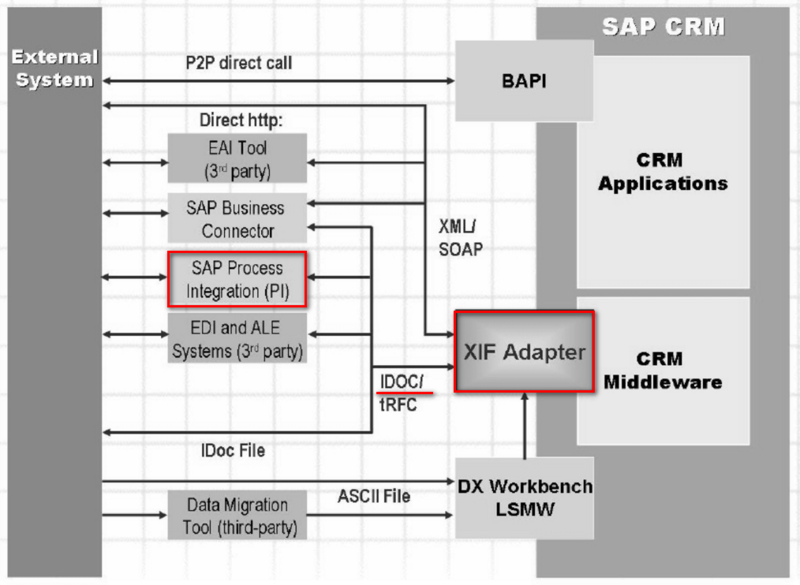 Below picture is copied from SAP Standard training material CR500 – CRM Middleware: It is possible to leverage CRM XIF Adapter plus SAP PI to replicate the data from CRM to external system. 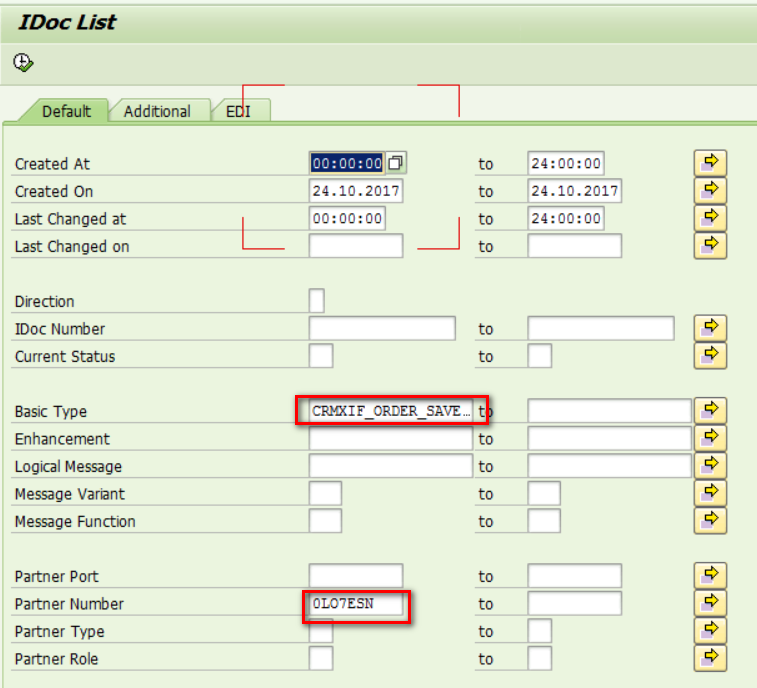 The necessary step to setup configuration in CRM, C4C and PI side could be found from SAP document. 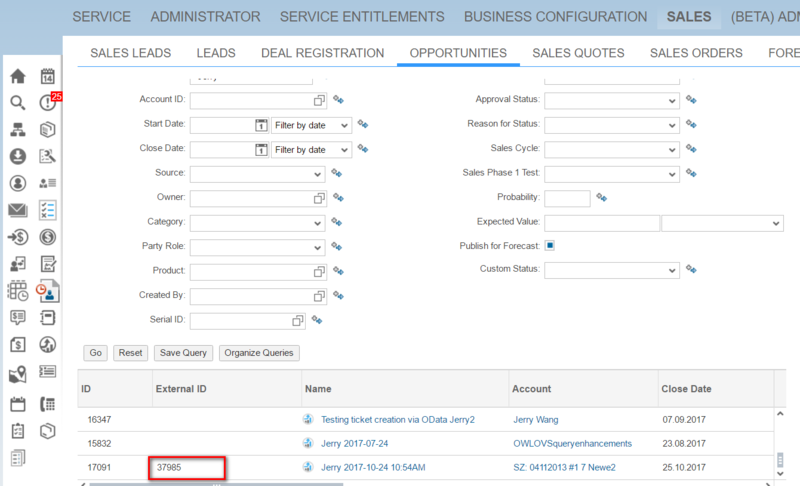 Here below is an example how Opportunity created by CRM WebUI could be replicated to C4C. 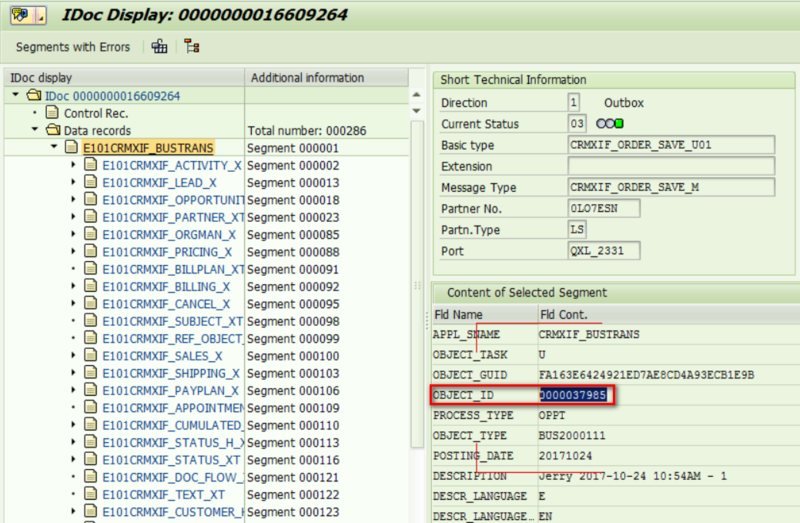 In my example the site 0LO7ESN points to the target C4C system. 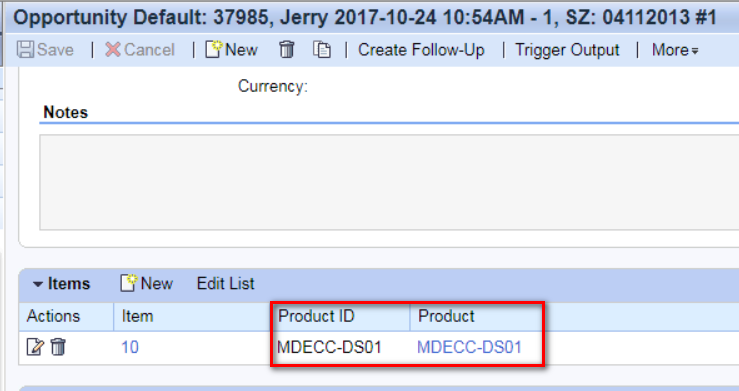 Now if you make further changes on the Opportunity in CRM, the delta change will automatically be replicated to C4C as well. 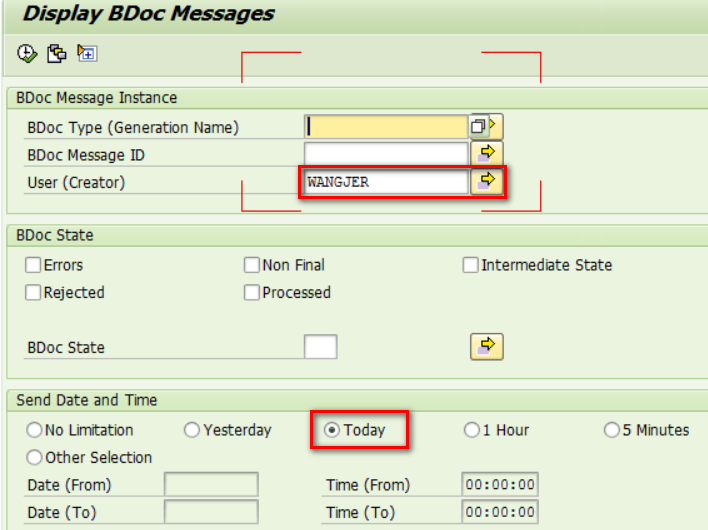 we can see the inbound web service messages are logged there.